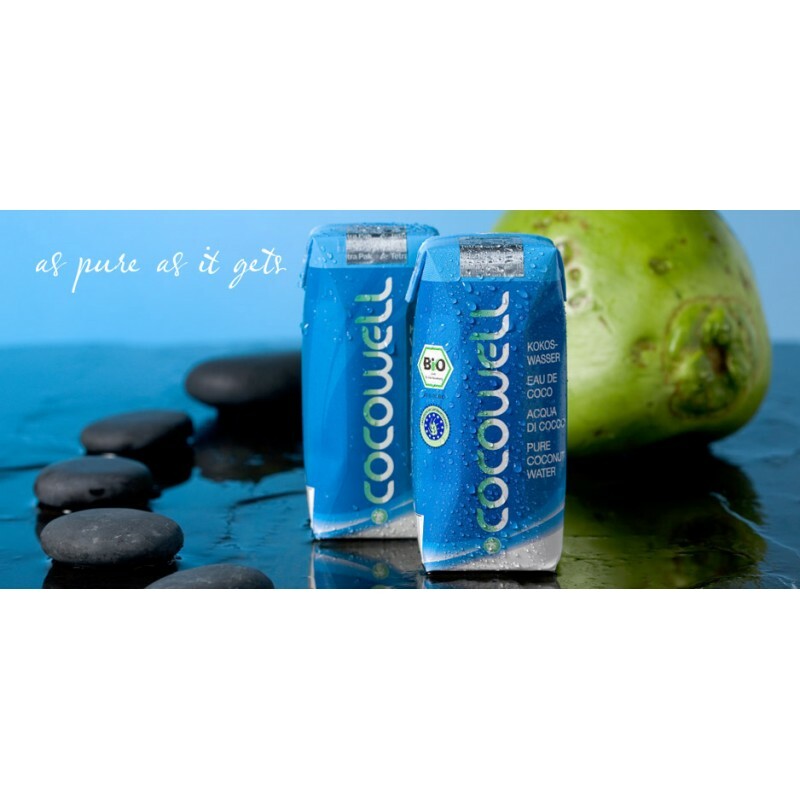 Cocowell is our definition of coconut and wellness. cocnut water is our synonym for holistic wellness, what we see since hundreds of years in indian ayurveda, where coconut water was used for therapies since ever. 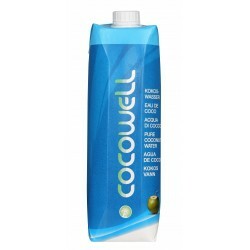 The same rezepture and processing method as cocowell is made of, coconut water was used for sports since many years. One exciting event was the 12h and the 24 hour world record in mountain running, where the world record holder in 2005 used coconut water for this trial. 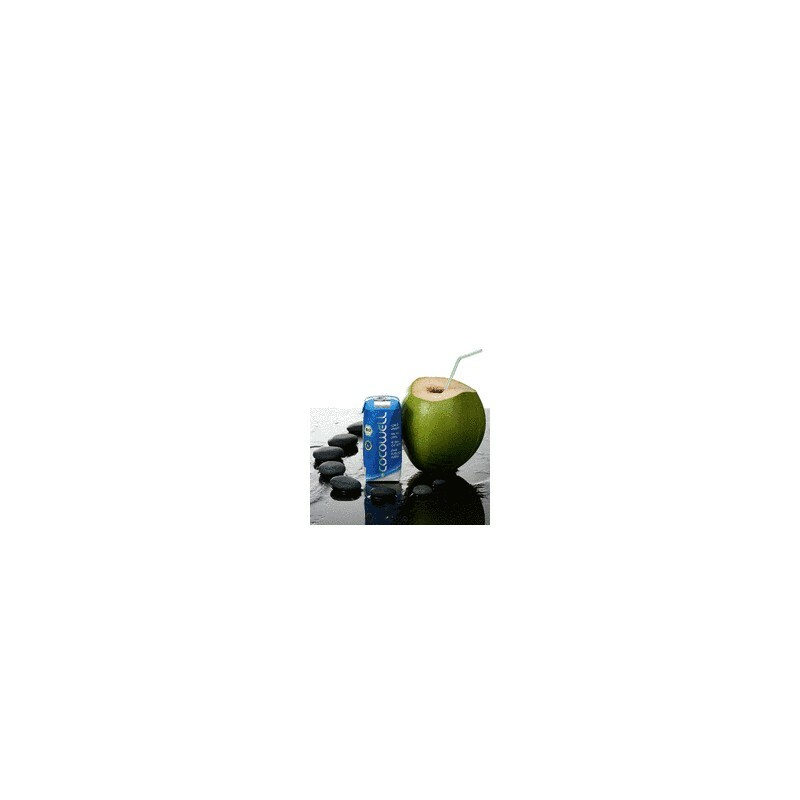 Next to this application in high performance activity coconut water is used by many hoob sportsmen and women. 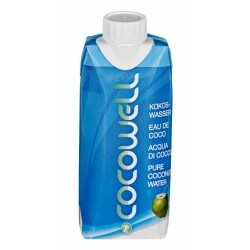 Also the growing number of fitness studios, using coconut water is a good proof for this trend. Those athletes like the possibility of fast hydration and a well balanced number of minerals, nutritients and micronutritients. Sauna is worldwide one of the morst popular methods to spring-clean the body and purification. To have a sauna is mainly used for hardening the body against caughts and sneezes and can be used within some deseases as theraputical application, e.g. within disorders of the autonomiv nervous system. 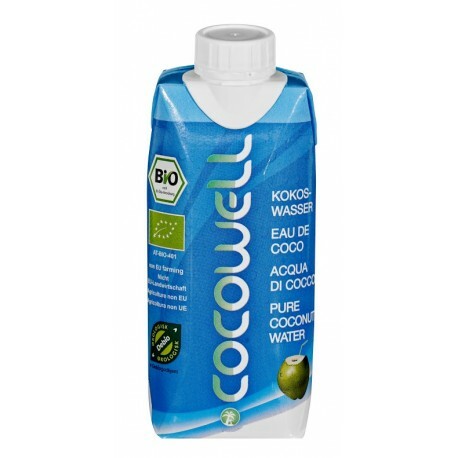 cocowell supports the body in a holistic way in his detoxification and purification and brings the minerals, which were lost in having a sauna back to the body and rehydrates the body. In addition, coconut water is a cold drink in asiatic theory of food - so it cools the body from inside.